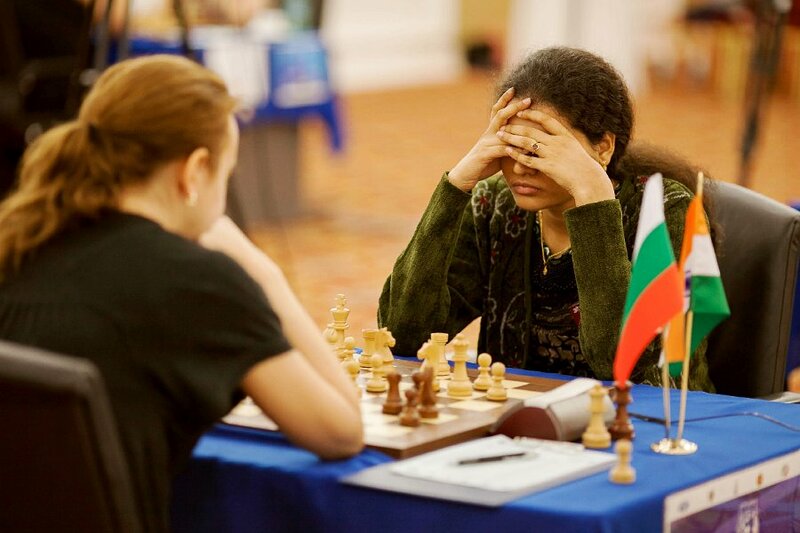 India's most talented woman chess player and current world #3 Koneru Humpy beat reigning women's rapid chess champion and former women's world chess champion Antoaneta Stefanova in a nice game in Round 8. 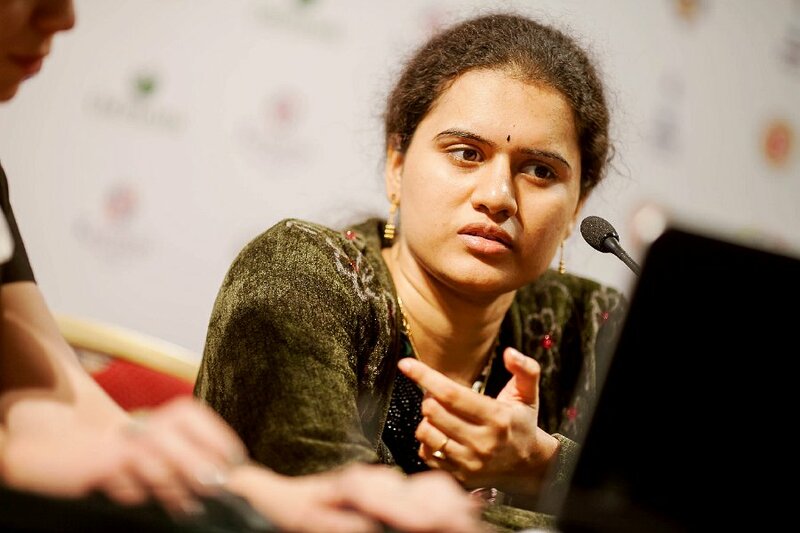 At the press conference, Humpy said, "I played this Panov variation for the first time in my life. I was not sure what I shall do after b5. If I take Nb5 black will play Rb8 and will have some counter play and compensation for the pawn. 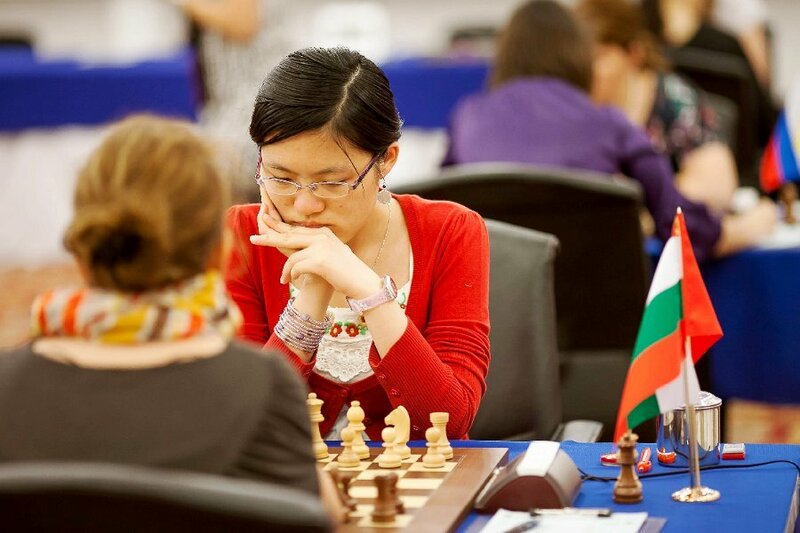 I think my opponent should have played 19…Nf6 instead of 19…Rd8 because after d6 and Nd5 I got a better position. It was clear there are some exact moves which lead to a win after 28. 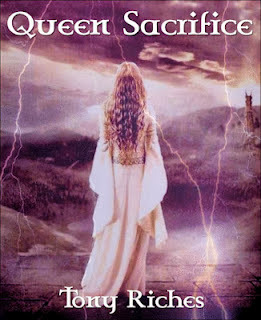 Qd3 h5 but I didn’t find anything better than 29.Rc3 and 30.Rc1. 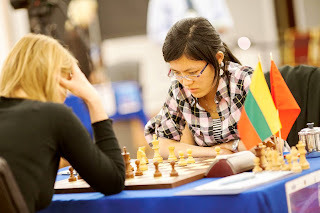 after 32.Rf8 it was lost for black." 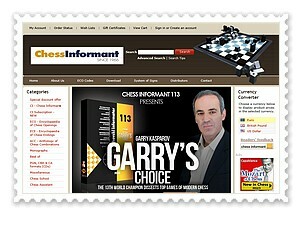 Kazan Chess Grand Prix can be watched live from India time 4.30 pm India time from today at the official website. The opening ceremony took place on Saturday for the fourth part of the FIDE Women’s Chess Grand Prix Series 2011-2012 at the very beautiful Korston Hotel in Kazan, Russia. 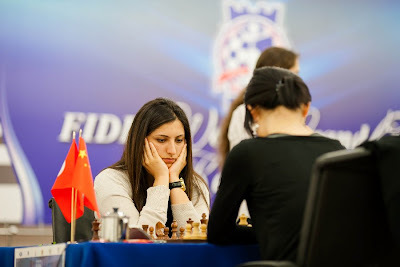 Twelve players representing nine countries are taking part in the event including women's world chess champion Hou Yifan and former women's world chess champions Alexandra Kosteniuk and Antoaneta Stefanova. Also taking part are the women's chess current numbers three and four by rating - Anna Muzychuk and Humpy Koneru. 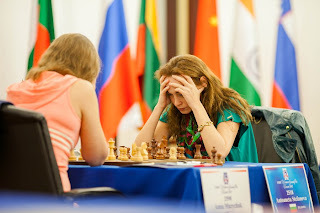 Four participants who represent the National Russian team and are the present Olympiad champions - Tatiana Kosintseva, Nadezhda Kosintseva, Alexandra Kosteniuk, Alisa Galliamova - are also in the lineup. 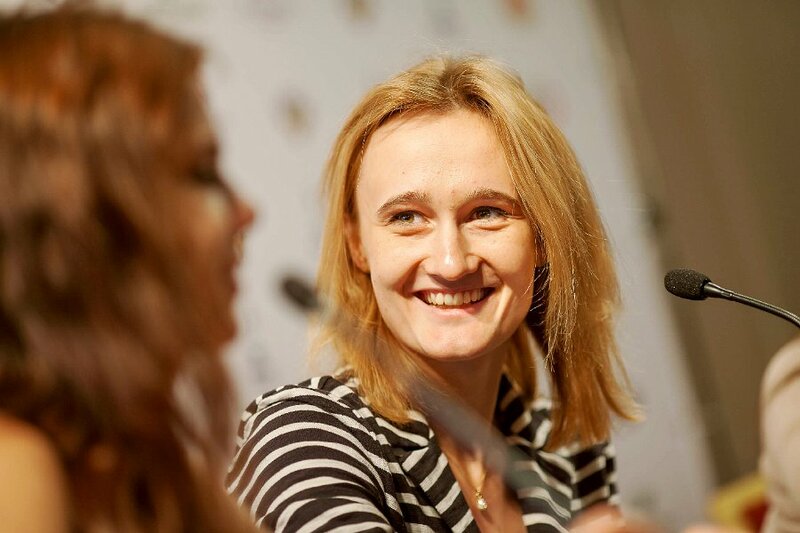 Here is the complete list of participants that makes this one of the strongest gathering of women's chess players in recent times. 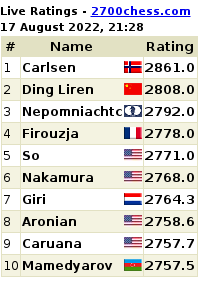 You can click on the links to see each player's Fide rating card. The opening ceremony of the Kazan Chess Grand Prix was attended by the first President of the Republic of Tatarstan State Advisor of the Republic of Tatarstan, Senior Advisor to the FIDE President Mr. M. Shaimiev, Chief Executive Officer of FIDE Mr. G. Borg, assistant to FIDE President Mr. B. Balgabaev and distinguished guests. 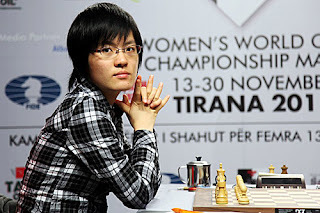 We can look forward to an exciting fortnight ahead of chess. Games will be played every day from India time 4.30 pm with rest days from chess being on June 14 (Thursday) and June 19 (Tuesday).